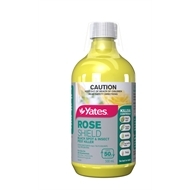 Yates Rose Shield Black Spot and Insect Pest Killer controls various insects, mites and diseases on roses and ornamentals. 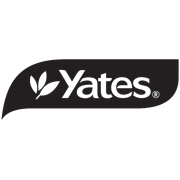 A great all round product to protect your roses and ornamentals including shrubs, azaleas and camellias and other garden plants, from pests and disease. 500ml bottle makes up to 50L from its concentrated formula. 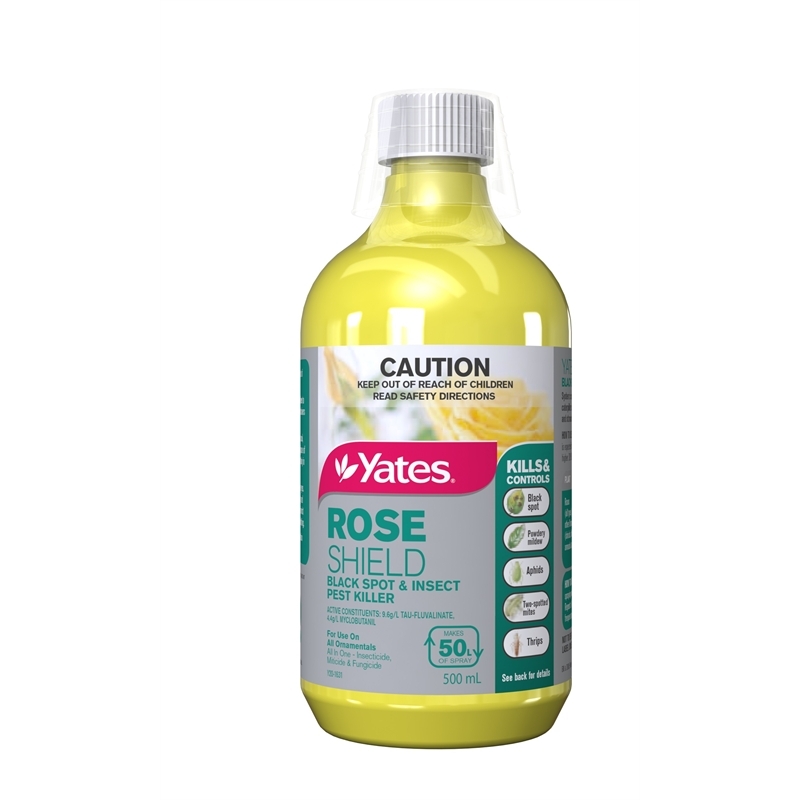 Controls the most common rose pest and disease problems including aphids, black spot, rust and powdery mildew.